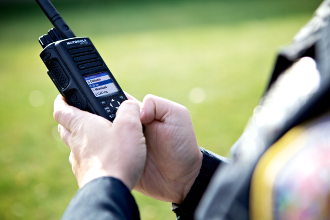 Motorola MOTOTRBO is the premier digital two-way radio system specifically designed for professional organizations that need customizable, business critical communication solutions using Licensed spectrum. 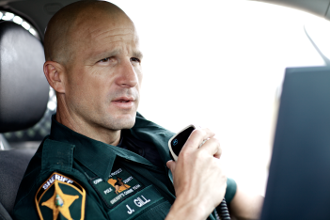 Motorola MOTOTRBO combines digital technology with the best in two-way radio functionality, delivering increased capacity and spectral efficiency, integrated data applications, and enhanced voice communications. Here at PSI, we carry a comprehensive selection of Motorola equipment to suit your project's needs and wants and our knowledgeable staff is ready to help make it happen, right down to the last accessory. Rugged and reliable, the next-generation professional digital two-way radio communications solution is here, with more performance, productivity and value - and more opportunity for you. With better basics and enhanced features, Motorola MOTOTRBO is Motorola's digital two-way radio system specifically designed to meet the requirements of professional organizations that need a customizable, business-critical communication solution using licensed spectrum. The base station, radio repeater, and console are core to your dispatch operations. Motorola offers a variety of configurations to meet the needs of dispatch centers from a simple desktop dispatch to a large multi position console configuration. 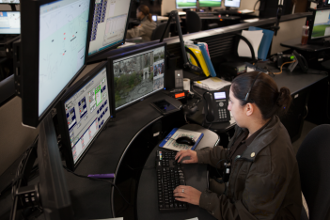 MOTOTRBO Digital Systems Deliver Mission Critical Capabilities! Manageability - Radio Management Software that makes Overt the Air Programming (OTAP) a snap for large installations. Analog/Digital - Supports both with the same radio, making migration and mixed installations work well. Intelligent Sound - Very clear voice, auto volume control based on ambiant noise. Security - Industry leading encryption and features to keep rogue radios off your network. Transmit interrupt for emergency communications. Capacity Plus - Single Site Trunking for thousands of users. Connect Plus - Unlimited multi-site controller based trunking covering large distances, across state to across the world. VHF, UHF, 800/900 MHZ -Supports the most important bands.